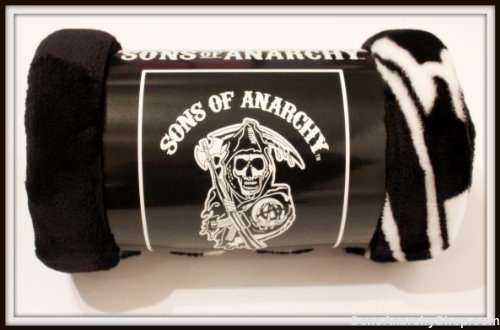 Sons of Anarchy FLANNEL Blanket – Fun For Your Room Dorm Decor Description: Sons of Anarchy FLANNEL Blanket – Strategy HAVE YOU EVER BEEN COVERED IN LUXURY? TRY THIS SMOOTHNESS BLANKET LUXURY IN EVERY SEASON, EVERY MINUTE. BLANKET PROVIDES YOU WITH SOFT; YOU WILL WANT TO CURL UP WITH THIS ON A COLD NIGHT. HIGH- QUALITY FLEECE STAYS COOL IN THE SUMMER AND HOLD HEAT IN WINTER. THIS blanket is a super soft.